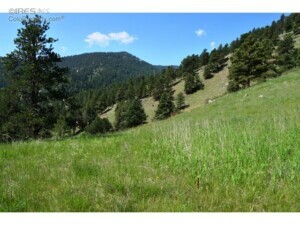 35 acres of stunning mountain land just 6 minutes from Broadway and Lee Hill. Includes canyon, stream, 30+ ft waterfall to view, trails and meadows. Perfect land on which to build a dream home.